Jersey City, NJ, November 7, 2007 — Comodo, a leading security company, announced today the release of Trustix™ Enterprise Firewall version 4.8, (TEF) a free enterprise class LINUX-based firewall solution. 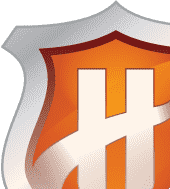 Trustix™ Enterprise Firewall delivers a high performance firewall to monitor network traffic and protect the network against unauthenticated traffic or login attempts that may inject Trojans, worms, or infected files into the network. TEF, widely acclaimed for its innovative WYSIWYG interface in combination with its sophisticated security features, remains free for use without requiring any licensing, subscription, or renewal fees. TEF makes use of LVS (Linux Virtual Server) to provide fast load balancing. The Heartbeat (Linux-HA) is used to monitor the Linux-directors - the hosts running LVS and doing the load balancing. This is combined with ldirectord which monitors real-server - the hosts that accept end-user's connections. These three core components support TEF4.8 to provide Highly Available and/or Load Balanced network services. 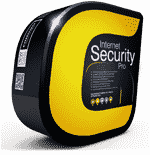 Web Content Filtering which helps prevent indiscriminate Internet surfing that often conceals viruses, worms, Trojans, spyware, keyloggers, phishing, pharming and more. TEF offers intelligent surfing protection through its user identity-based Internet Content Filtering solution, guarding enterprises from security, productivity threats and legal liability. The web content filtering solution offered is based on a combination of categories, keywords, URLs, domain names and file types, making it a comprehensive filtering mechanism. TEF fully integrated gateway anti-virus engine provide reliable web and e-mail security at the gateway for enterprises. 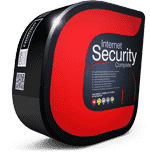 The gateway anti-virus solution supports business flexibility and prevents Internet threats like worms, viruses and malicious programs from entering the networks. Intrusion Detection system (IDS), capable of performing real-time traffic analysis and packet logging on IP networks. 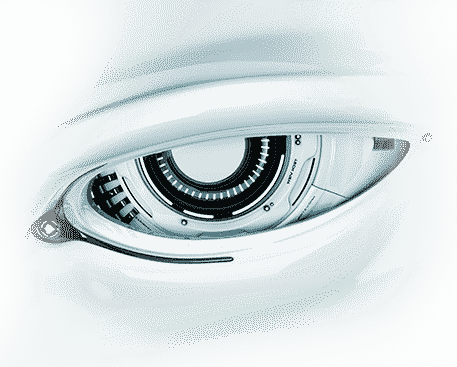 It can perform protocol analysis, content searching/matching and can be used to detect a variety of attacks and probes, such as buffer overflows, stealth port scans, CGI attacks, SMB probes, OS fingerprinting attempts, and much more. It uses a flexible rules language to describe traffic that it should collect or pass, as well as a detection engine that utilizes a modular plugin architecture. These advanced security features are configured and managed using a friendly 'drag 'n' drop' GUI. This allows administrators to easily visualize and configure firewall policies, demilitarized zones and Virtual Private Networks by simply clicking and dragging connections between servers. The underlying rules generated by the program are then fully optimized before being deployed. This innovative approach reduces administrator mistakes and makes deployment even easier. Melih Abdulhayoglu, CEO and Chief Security Architect of Comodo explains, "Most other enterprise firewall do not enable users to configure their security requirements with such 'point and click' simplicity. By providing users with such a rich featured firewall solution free of charge, we are enabling network administrators to create a highly trusted networking environment which in turn we hope will promote Comodo as a worldwide leader in security technology."